Molten is moving in a new direction - one fueled by the will to grow our brand, to deepen our sales network, and to strengthen our position as the world's largest ball and sports equipment manufacturer. 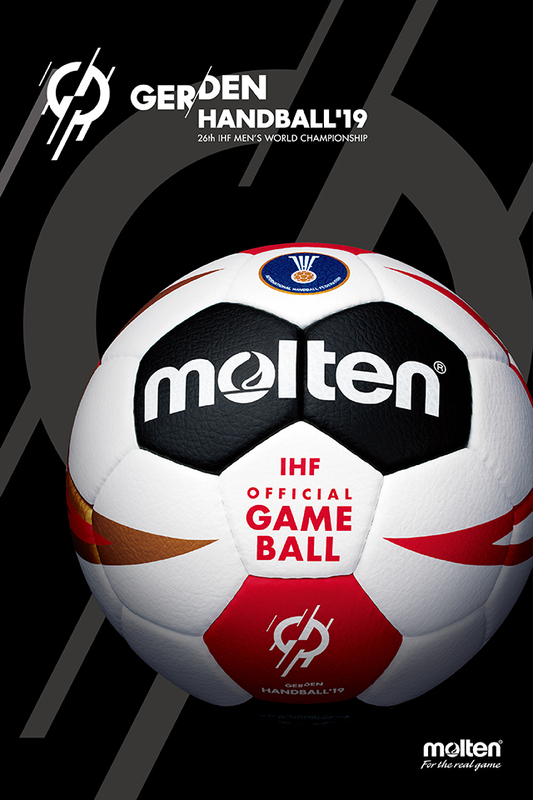 As part of Molten's commitment to the real game, we're improving both the technical excellence underlying our products and our marketing support. By envisioning brand and product as two sides of the same coin, we're pushing our business into new and innovative territory. 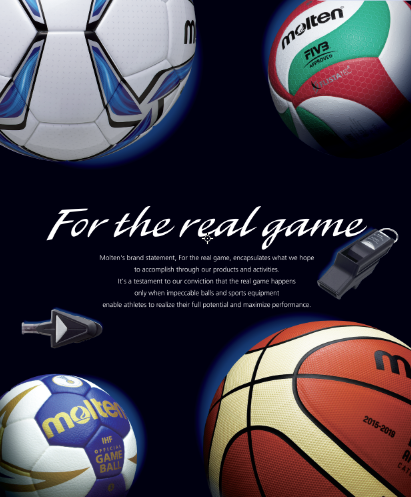 For example, Molten has developed technology brands like ACENTEC to use in product brands like the VANTAGGIO soccer ball. And by sending the message that we stand For the real game in all aspects of our sports business, we are building a reputation for superior technology and marketing, thus increasing our presence in the marketplace. Guided by the brand statement, 'For the real game,' Molten is committed to producing the highest quality sports equipment to help athletes maximize performance and realize their full potential. By combining innovative technology and superior craftsmanship, Molten will continue to create products of impeccable quality to serve and support the growth and development of the global sports community.